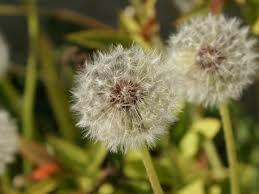 Dandelions….Do you SEE a WEED or a WISH? 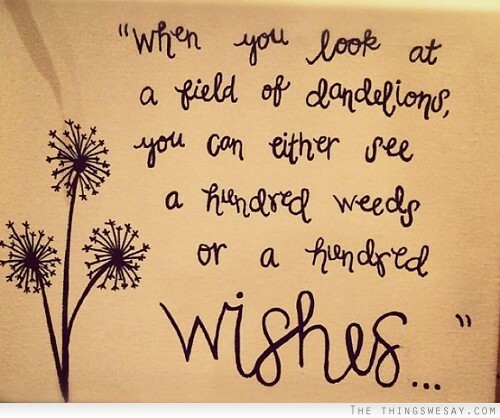 Posted in: Overview | By David | January 27, 2015 | Comments Off on Dandelions….Do you SEE a WEED or a WISH? When I was a little girl, I remember searching for dandelions! Just so that I could make a wish! Did you ever do that as a child? Aren’t those just precious memories? 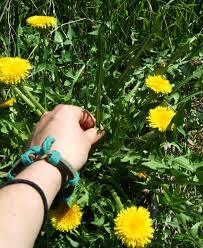 Dandelions are one of the most hated weeds! Why? Mostly, because some people want lawns like golf courses. That’s where we come into play here at PSE! We can help you get your lawn or pasture rid of this weed. We custom mix applications to target individual needs. Call us today and let us help you with whatever your needs!